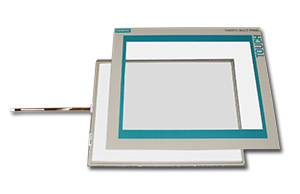 We are a manufacturer of TFT display solutions for a wide range of industrial applications. 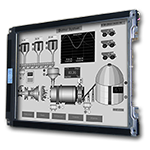 Since 1995 we have specialized in developing and manufacturing LCD/TFT monitors as PLUG & PLAY replacements for CNC monitors (CRT and LCD). 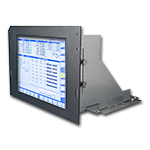 These monitors and tft panels have been adapted to control units of many different manufacturers of CNC machines such as Deckel Maho, Fanuc, Heidenhain, Mazak or Siemens Sinumerik. TSUBIS monitors have been designed as "plug & play" solutions in order to ensure a straightforward exchange. They are approved by satisfied customers all over the world. 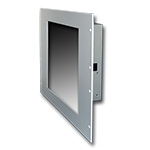 We offer TFT displays of different manufacturers which are obsoleted or difficult to get. - as AUO, LG Philips, NEC, PLANAR, SHARP, TOSHIBA. 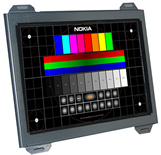 This replacement displays can be used for several applications, as in LCD monitors, machines, operator panels, panel computer and some more. Mainly available on stock, we offer backlight inverter of different manufacturers which are obsoleted or difficult to get like Green C&C TECH, Hitachi, NEC oder TDK. 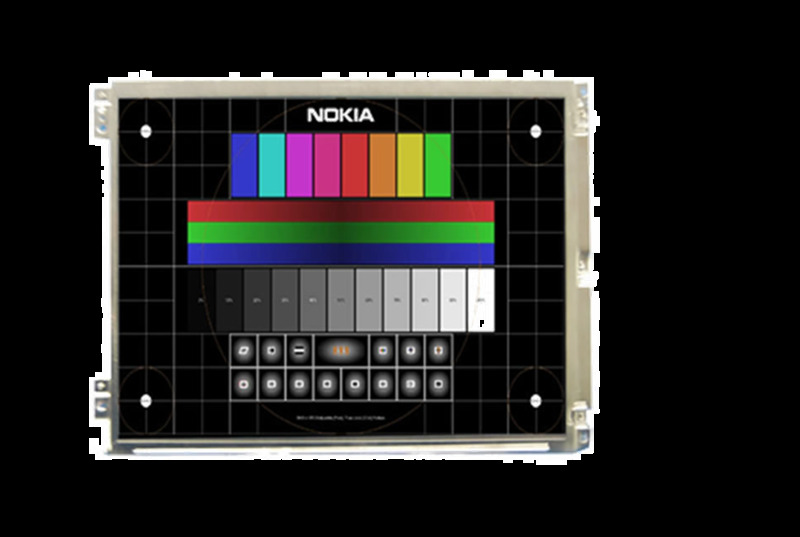 TSUBIS GmbH offers you obsolete or difficult procurable membrane keyboards and touch screen sensors for input systems and control panels of different manufacturers for the industrial application. The scan converter box is made in Germany. Only high-tech components have been used for design. 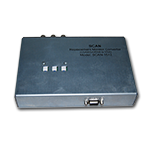 There are several options for synchronization and connections. Up to 40 timings are integrated. This industrial rack mount- including display, controller board and ruggedized flexible mechanic housing - has been designed especially for industrial solutions and for integration into rack housing systems. discontinued displays of NEC, Sharp, LG-Philips, Hitachi usw.